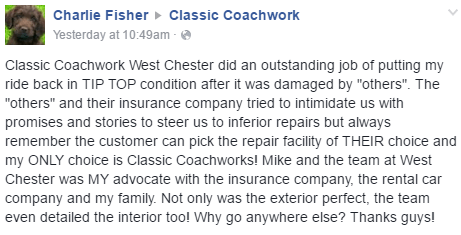 Established in 2004, Classic Coachwork West Chester strives to be the very best in every aspect of the auto body repair process. We understand that being involved in an accident can be very stressful and a major inconvenience. 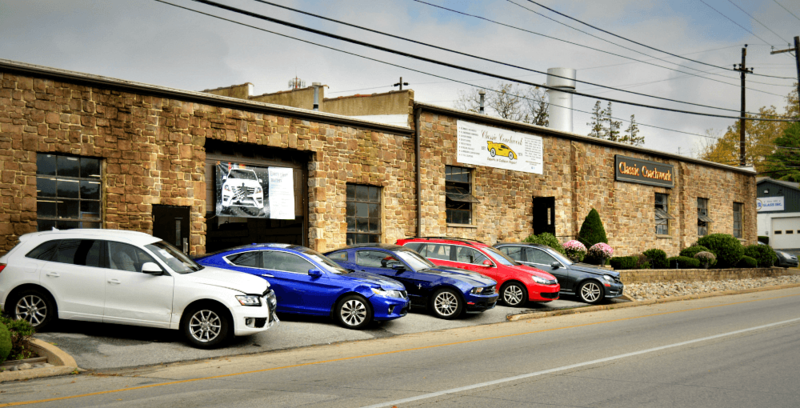 From setting up a claim with your insurance company to obtaining a rental vehicle, our friendly and courteous staff will walk you through the entire repair process from start to finish. 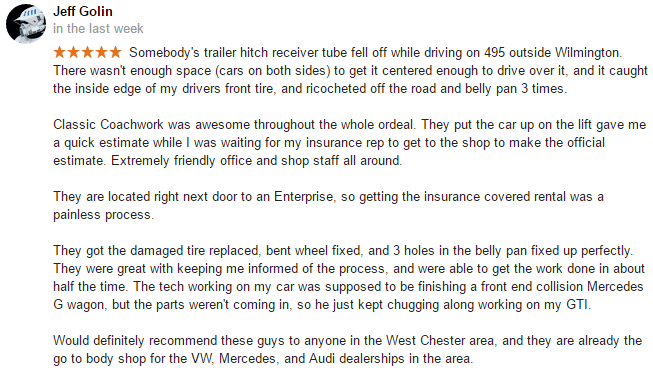 We take pride in helping our customers understand the repair process and keeping them informed throughout their repair. We know our industry is growing more competitive every day. 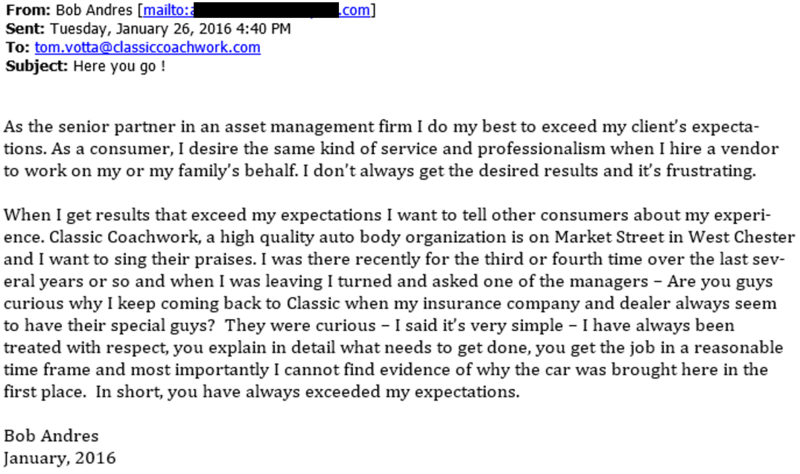 However, we will never allow the competition or the insurance companies influence us how your vehicle should be repaired. 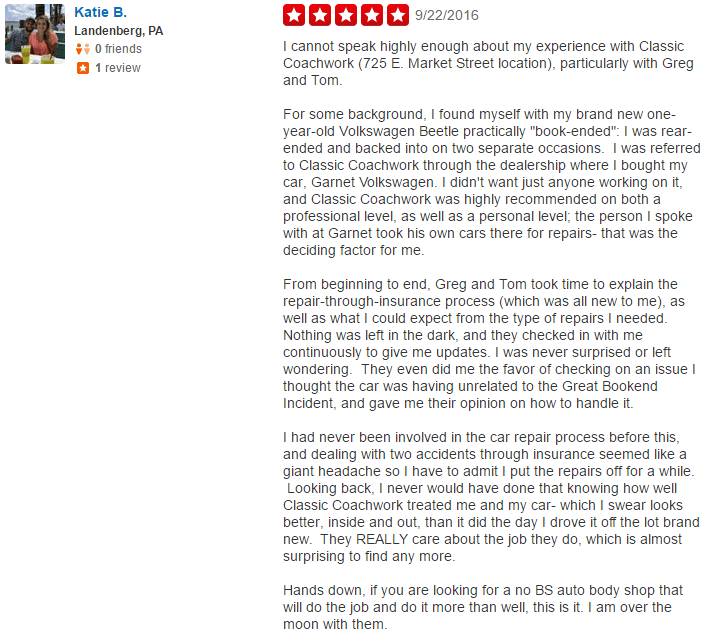 Our goal is to return your vehicle to pre-loss condition. After all, next to your home, your automobile is your largest investment and one of your most prized possessions. 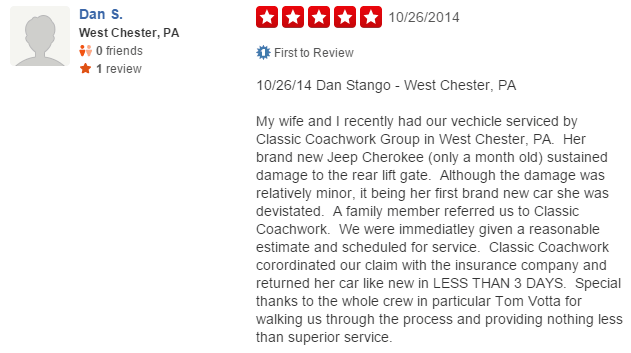 We are proud to serve West Chester and the surrounding areas and welcome the opportunity to serve you. 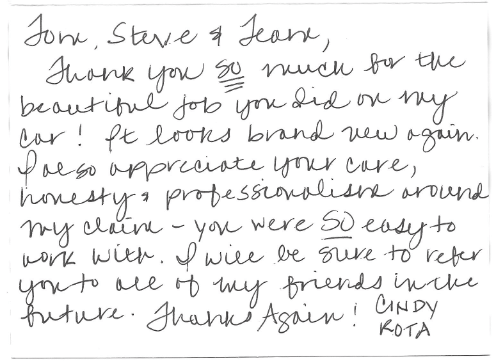 We are grateful for our customers and the feedback they provide. 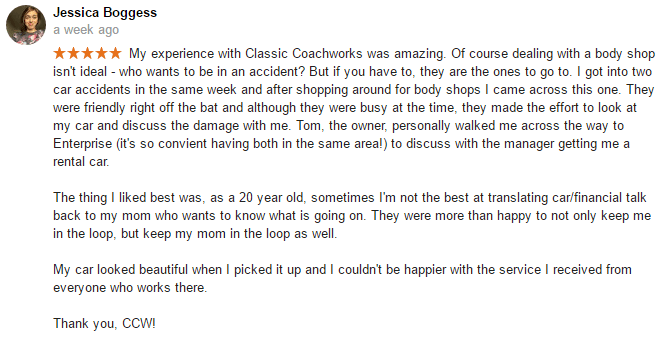 Below are some of the wonderful comments we have received. 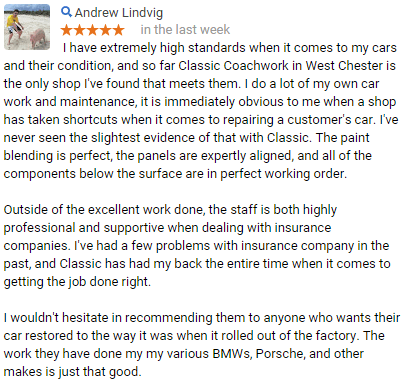 If you would like to write a testimonial for Classic Coachwork West Chester, you can do so on our Google Page, Yelp Page, or on our Leave a Testimonial page. Thank You!  To schedule an appointment for a repair from Classic Coachwork Main Line, please enter all of your contact information below as well as a description and pictures of the damage that your vehicle sustained and we will get back to you promptly. 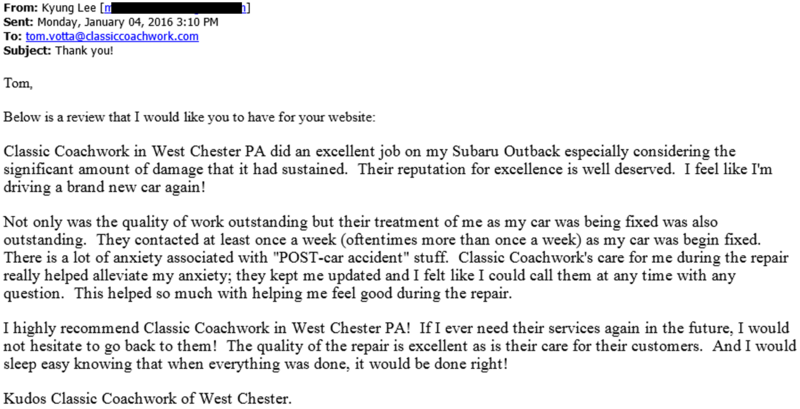 You can also email: westchester@classiccoachwork.com or call us: 610.696.2400 to set up an appointment. Thank You!